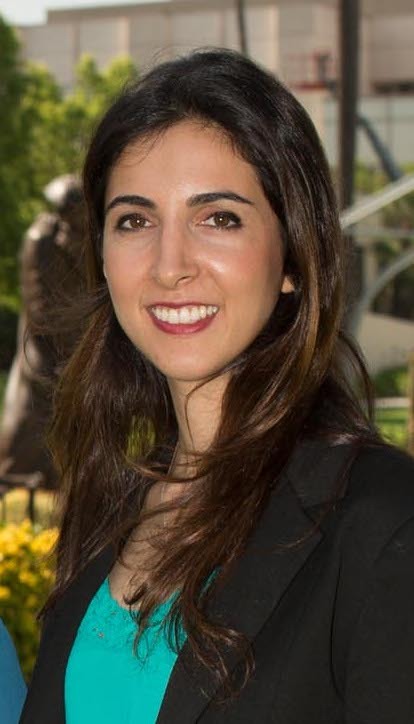 Dr. Roya Mahmoodi completed her undergraduate studies at the University of California, Berkeley, where she double majored in Molecular and Cell Biology and Spanish Language and Literature. She went on to receive her dental degree from UCLA. During dental school, she enjoyed treating her pediatric patients because each visit was an opportunity to not only appreciate the creativity and honesty of children but to also promote good oral hygiene to a young population that is capable of quickly developing healthy habits. She went on to complete her specialty training in pediatric dentistry at Loma Linda University, where she gained experience in treating patients with special needs. She welcomes the opportunity to continue serving children and adolescents with medically complex conditions. Upon graduation from Loma Linda University, Dr. Mahmoodi was happy to return to her native Bay Area. When she is not counting teeth and catching sugar bugs, she enjoys cooking, singing karaoke, hiking, and playing the flute.